Ah, the Sundance Film Festival. When our quiet mountain town gets its Vegas on for two weeks. I am not being facetious when I say there is no dream too big for Sundance. My office at 625 Main Street this year is turning into a lounge for Merrell shoes*, and according to the plans, they’ll be building some sort of mountain experience hallway with conveyor belts and maybe air jets? Listen, all of Main Street and other random parts of the town become a pop-up art installation. Remember, when you’re here on vacation, everything is fun and exciting. 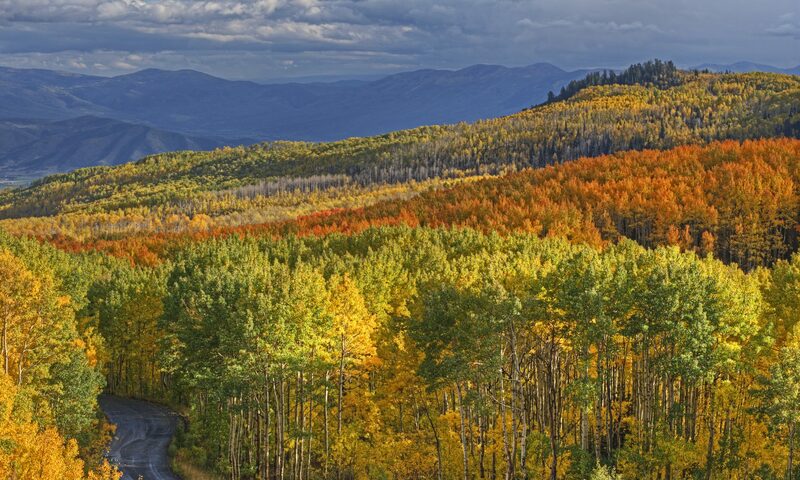 When you finally start living your life and move to paradise and live here full-time, it takes special effort to maneuver and enjoy the big events that put Park City on the map. This is my local’s guide to dealing with Sundance. 1. Do your research. Spend some serious time on this website: Sundance Film Festival. Know what is happening, when and where. You want to know what people are talking about, where they’re headed, and for logistics purposes, where the crowds will be headed and at what times. 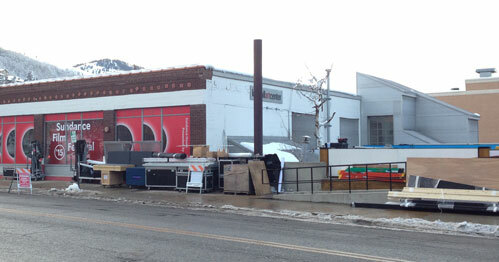 The first weekend of Sundance is the craziest. Yes, there are film, music and art celebrities and the star watchers and paparazzi that follow. For instance at Park City Live, on Friday night Skrillex is playing. Yes, that Skrillex. Consider yourself warned. 2. Plans will change. If you want to be a part of the festival–and I recommend it–be cool. Sundance has the inherent potential to dissolve into a crazy melee of scheduling disasters. Don’t get your heart set on anything. Adventures will find you in this space if you are open to them. Pop-up restaurants, musical performances and guerilla art installations literally erupt everywhere. Magical teams of contractors whip up living rooms on sidewalks one day and by the next morning they’re gone. Be open to the adventure. Open your mind and go check things out. Don’t try to understand the point of anything. In some ways, it’s like walking through a modern art museum. If you’re too stodgy there will be a lot of “this is art?” and “what the hell is going on here?” BE COOL. It’s an experience and if you go with the flow you will have an amazing adventure you never dreamed you would and also a great story to tell. 3. There will be traffic. So. Much. Traffic. What do you expect? There are movies and events and adventure and food trucks and all kinds of jazz everywhere. If you are going to attend any of the films or events, use public transit. It’s free, and these next two weeks look out for the Sundance Shuttle signs, offering extra stops, routes and drivers. Cabs or Uber are an option, but remember this is a quiet mountain town after all, so there is a limited capacity for the number of cars that can be on the roads. If you’re not headed to any of the events, be mindful of when the scheduled events are beginning and ending and when the lifts close. 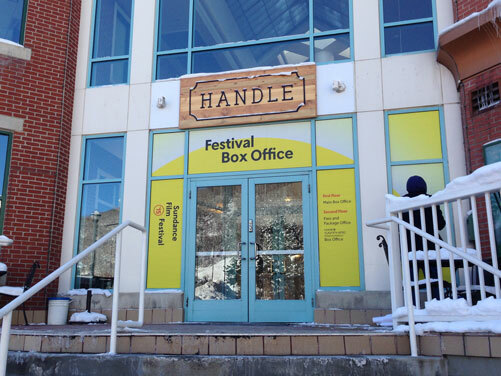 (Sundance is usually a good time to ski because most of the visitors are here for the festival, not the resorts). Don’t wait to get gasoline until your gas light comes on. Hit the restroom before you leave. Have water and a granola bar in your car so you don’t get hangry on the way home. And politely utilize backroads when you can. Side note: last year the Waffle Love food truck popped up in Prospector near the Park City Board of Realtors building. Should that happen this year I will diligently report live from the scene. 4. All the purchasing. This is one of the great benefits of having Sundance here: grocery stores, the liquor stores, and restaurants will be packed. Profit for the businesses, revenue for the tax commission. It’s a good thing. However, this means if you’re on your way home and just need one thing at the grocery store, you will probably suffer for it. So plan ahead! Treat this weekend like Thanksgiving: shop early, and maybe go a little out of your way just to save your sanity. The Fresh Market at Pinebrook is a lovely and quiet experience, and for many stores in Salt Lake City it’s business as usual. If you need booze, hit the liquor store right away. DO NOT WAIT UNTIL FRIDAY OH MY GOODNESS SAVE YOURSELVES. 5. Dining out is out. For the most part, dining out will not be in your cards for the next two weeks. Unless you’re eating at Karleen’s Uptown Fare**, at the base of the Star Hotel at the top of Main Street, that famously has a local’s-only policy during Sundance. It’s a good two weeks to cook at home or have friends over. If you do want to venture out, send some love to the restaurants off Main Street and away from the film venues. And if you can’t get those steamed pork buns at Wahso out of your head that’s fine, just don’t be a jerk to the wait staff when you can’t get a table quickly. 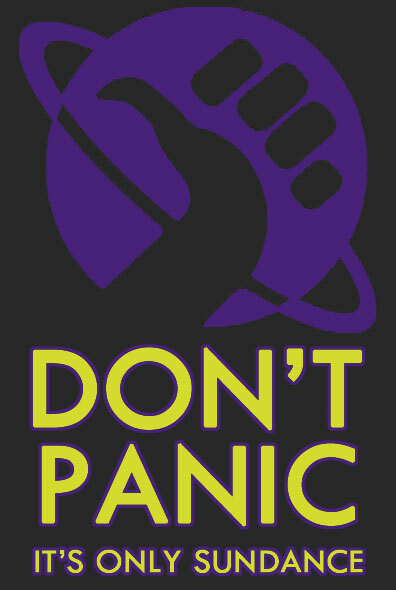 Stay calm. And tip extremely well. Remember, the Sundance Film Festival is an adventure. A big one. A multi-faceted one. There are parts of Sundance that are altruistic and legitimately concerned with giving unknown filmmakers and artists a platform to present their blood, sweat and tears to the world. A celebration of passion. Some truly beautiful works have come out of Sundance. (Like Super Troopers. And American Ham.) There are also parts, the louder and more visible parts of Sundance that seem so commercialized that it’s easy to get disenfranchised. But marketing happens in the most magnanimous of spaces. It’s fine. Seek out the unique experiences. Go looking for something you’d never have planned on. Be ready for the adventure. *625 Main will allegedly be the Variety Magazine Lounge. **Uptown Fare is moving into their new space at 1401 Kearns Blvd with, the Kimball Art Center’s temporary new digs. The booze rule still applies though, go early and often!